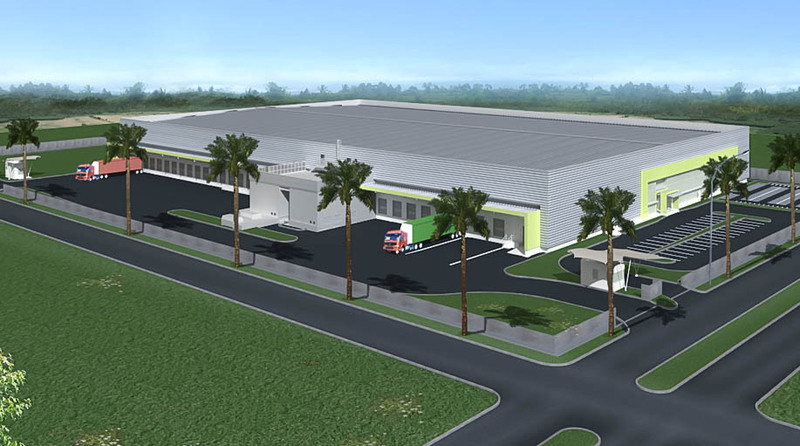 Top Food Indonesia, the producer of Es Teler 77 developed a new frozen food factory located in Balaraja, Banten. The floor area is 25,000 m2. TeamworX was responsible for the Design, Quantity Surveying and Construction Management.